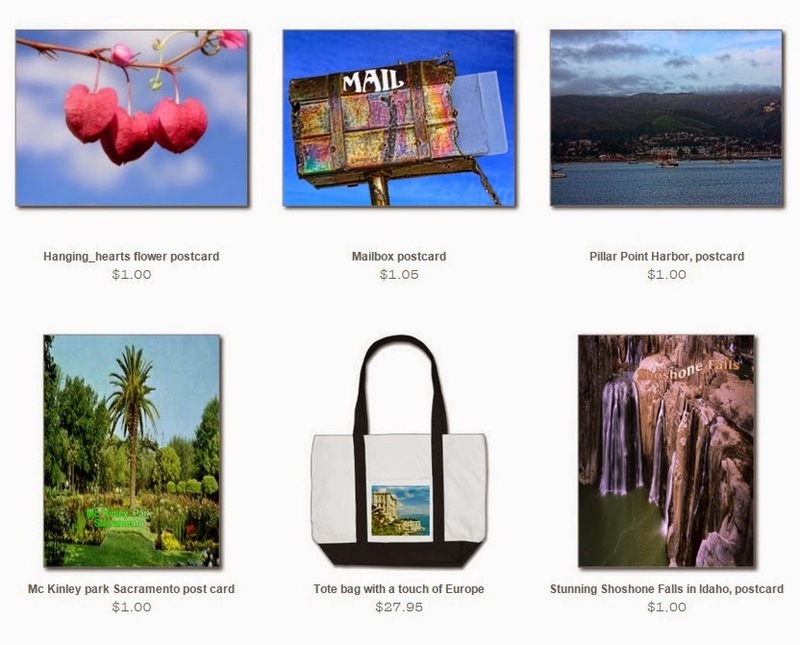 Design Girl provides you with unique, beautiful customized wow, gifts on zazzle using one of a kind photo's, fractal art, and digital art images. T-shirts invitations, postage stamp's, tote bag's, pet accessories, children's items and 100's of other products. 100% satisfaction guaranteed, or refund. 24-48 hours shipping on most items! No minimum orders!